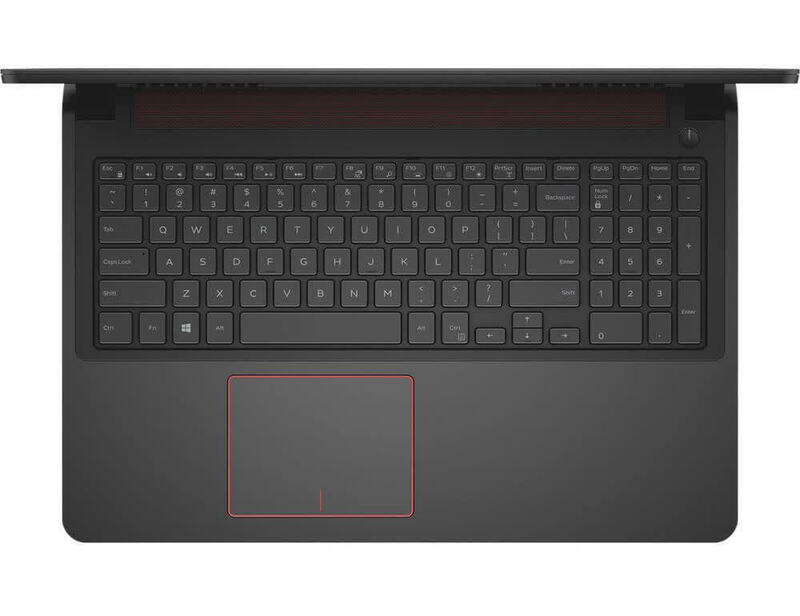 We could see the Inspiron 15 7000 Gaming laptop winning over college students who want a more professional look than some gaming notebooks provide, but don’t want to give up the gaming power of a discrete graphics card by going with a mainstream, everyday laptop. In fact, this Dell machine makes a good home-use system for the same reason. 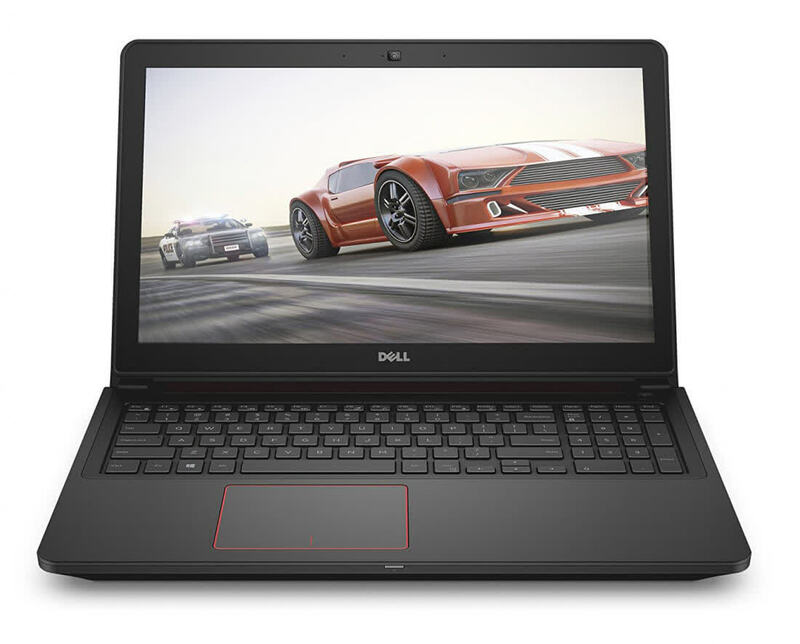 The Inspiron 7000 Gaming does a good job as a daily driving computer for students that can also put up respectable FPS in most games. It's also a respectable pick foranyone that isn't fully committed to a gaming rig. 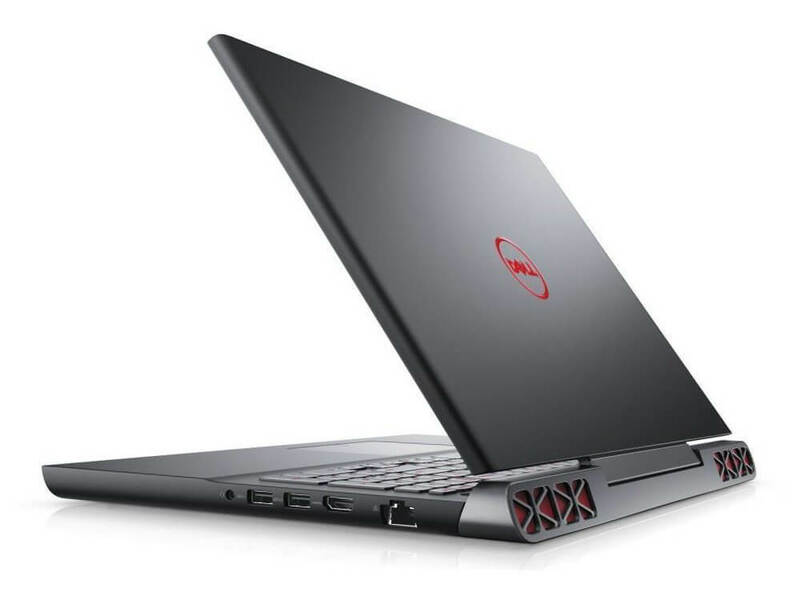 It’s moderately portable while being powerful enough to run through a few matches of Rocket League without a hiccup. The tiny default SSD is an issue though, and I wish the display was brighter and the speakers were louder, but at this price these transgressions aren't deal breakers. 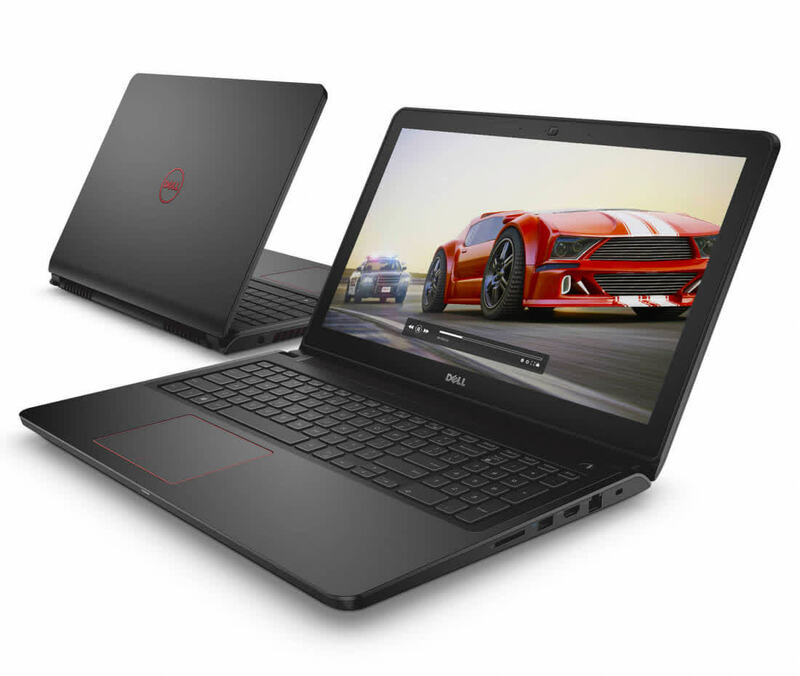 The Max-Q version of the Inspiron 15 7000 may lag behind in CPU power, but its GTX 1060 GPU helps it punch a bit above its price class.